Raz Simone leaks a new song off "Cognitive Dissonance Part 2." 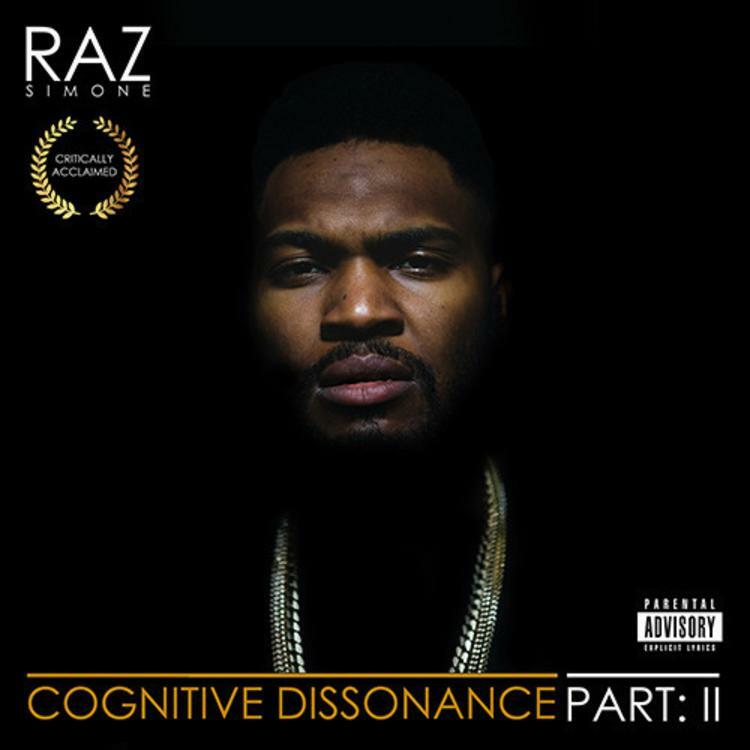 Raz Simone is rolling out his new project, Cognitive Dissonance Part 2, by dropping one song off a time off the LP, all of which will culminate in the album itself, for free download on January 28th. As the 300-signed rapper says, "I want to create a new experience of listening to an album. Cognitive Dissonance: Part 2 will be delivered to you 1 song at a time, every Tuesday for the next 10 weeks on razsimone.com. After every song is premiered the album will be available for download on 1/28/2015." According to Raz, today must be Tuesday again 'cause after giving us "These Words" yesterday he returns with the dark "So Many Things."